The Bothy Wagon, named after the Scottish remote shelters, is a mobile hut that shifts with the seasons. 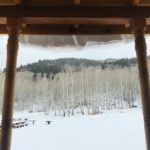 During the winter months, depending on the snow conditions it can be found within close proximity to the Abajo Mountains and their abundance of backcountry skiing, snowshoeing, and other winter adventure terrain. A little more than the traditional simple shelter, our Bothy Wagon comes equipped with many of your basic needs. The bothy is a converted camp trailer which has been renovated with a ski hut in mind. 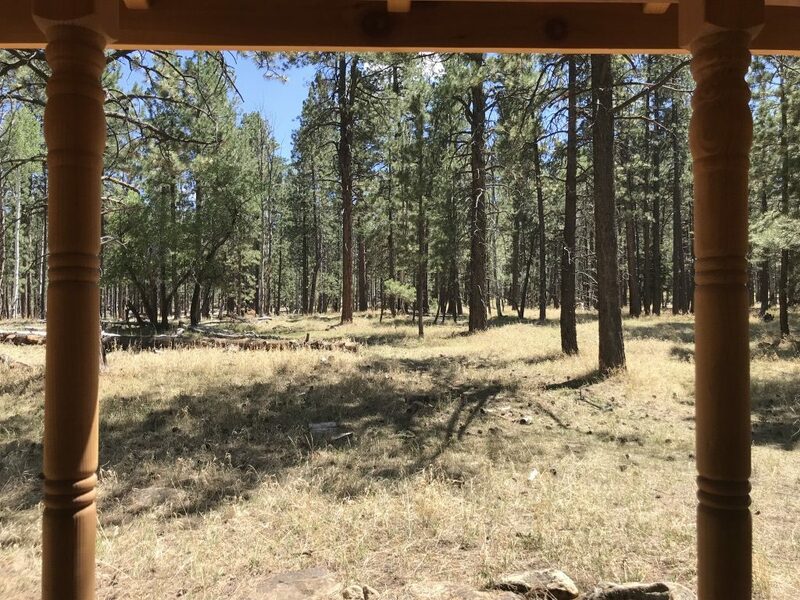 The bothy features a wood burning stove, two single burner butane camp chefs, wash basin, cups, bowls, plates, utensils, basic pots/pans, and cooking spatulas. Additionally, there are a total of four, two-inch thick pads for sleeping. The Bothy Wagon comfortably sleeps 4 adults. 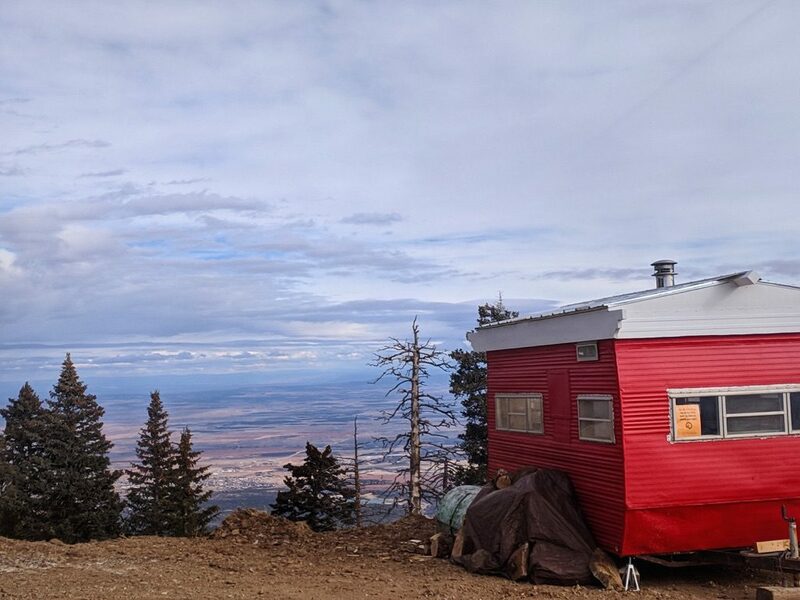 The Bothy Wagon is placed just below Abajo Peak at 10,300 feet in elevation. 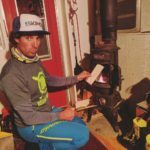 This placement is ideal for backcountry skiing access. The views are unparalleled, including the Colorado Plateau, Monument Valley, Cedar Mesa, and more. Cost: $80/night (plus tax) for up to 4 adults. 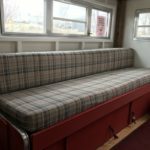 Packing List: Please click on this link to view a recommended packing list for your Bothy Wagon stay. Unfortunately at this time we cannot accommodate pets, we apologize for any inconvenience this may cause. 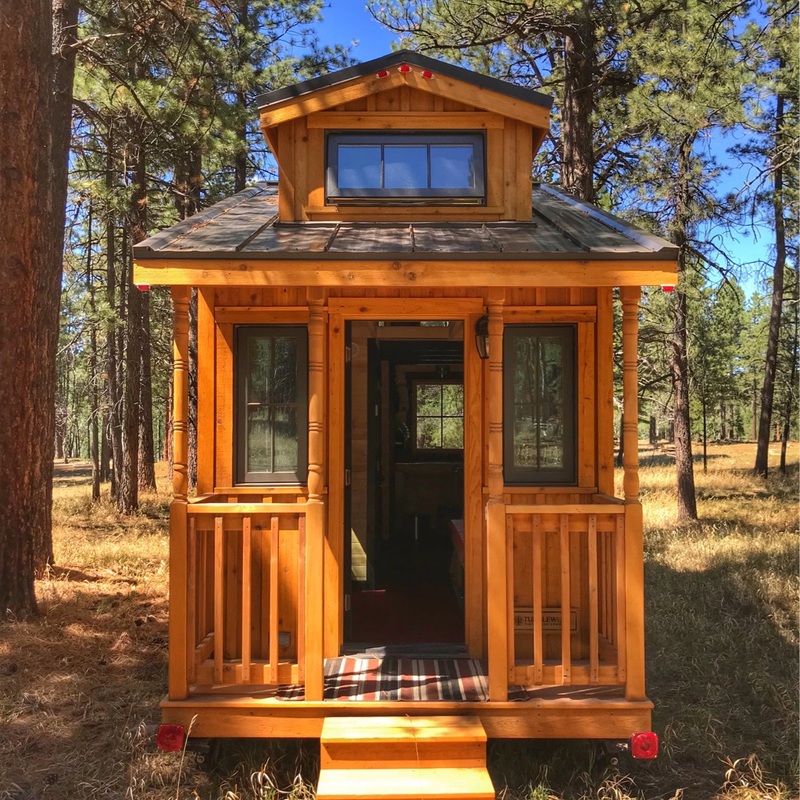 The Tiny Home moves with the seasons and is available year-round. 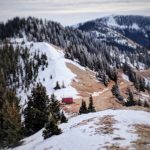 Placement of this hut has been selected for the areas’ seclusion, access to bikepacking routes and/or ski terrain, as well as its natural beauty. All placements are permitted with public or private land owers consent. The hut features a main level with bathroom, kitchenette area, and small living space for socializing. In addition to a lofted area providing plenty of space for sleeping six adults. The kitchenette area includes: a 3-burner camp chef stove, pots & pans, cooking utensils (basic spatulas, knives, etc), wash basin, french press, basic spices, plates, bowls, cups, and utensils. The bathroom is an interior composting toilet. Additionally, the Tiny Home features forced heating powered by a solar powered battery and back up generator. The entry area doubles as a living space for socializing. 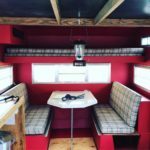 The Tiny Home has a fold-away table that fits between the two benches; perfect for enjoying a meal together or a late night game. 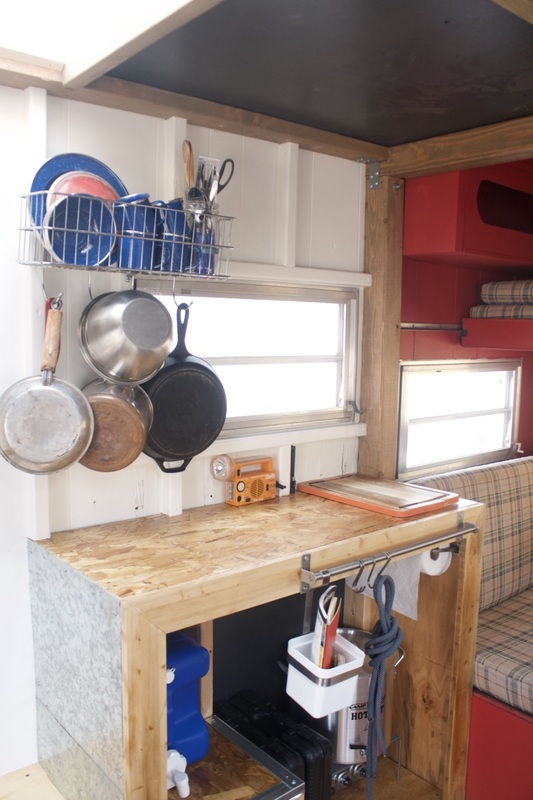 The Tiny Home has a total of six, two-inch thick paco pads for sleeping. 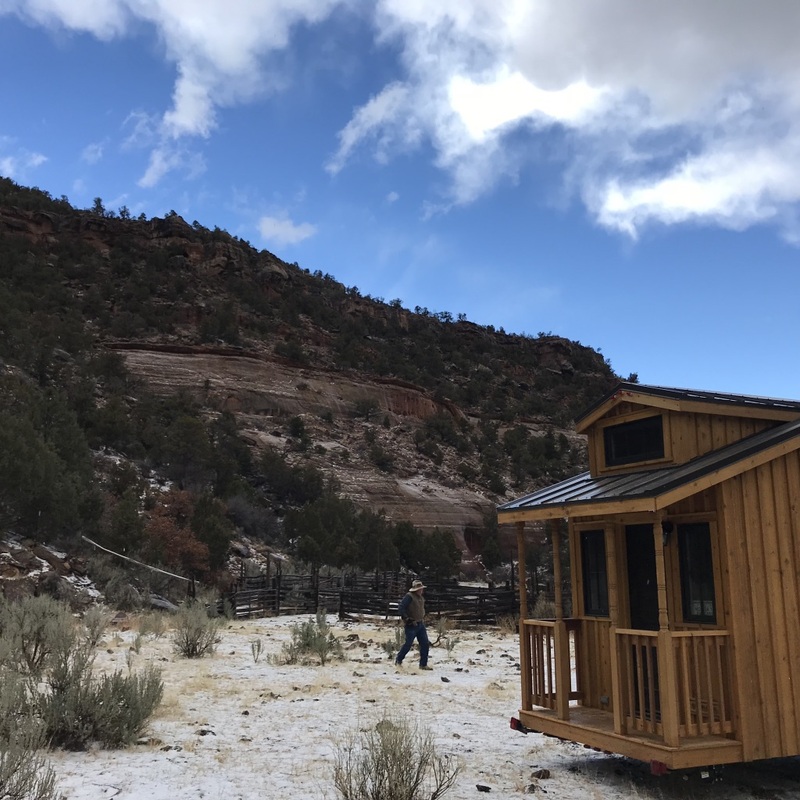 During the Spring, Summer, and Fall months the Tiny Home can be found at the Kigalia Campground just on the boarder of the Bears Ears National Monument. 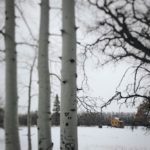 This placement is in partnership with the Manti-La Sal National Forest. 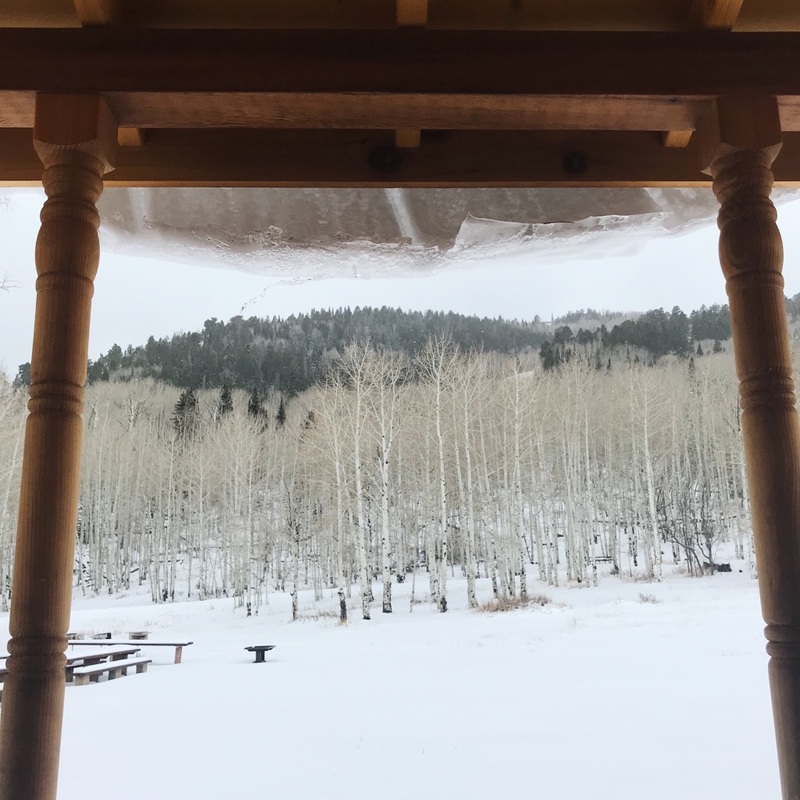 Kigalia Campground, around 8,000 feet in elevation, is located in Elk Ridge, neighboring the Bears Ears National Monument, and by Kigalia Canyon Trail one of the access points to Dark Canyon. Kigalia, or Kaa’yelii, was a Navajo who lived and herded sheep in the area in the late 1800’s. 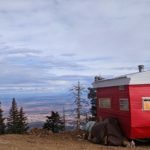 This site provides great access for those looking to do a through bikepacking trip from the Abajos to Cedar Mesa. Additionally, this is a great location for those looking for a secluded basecamp for exploration throughout the area. 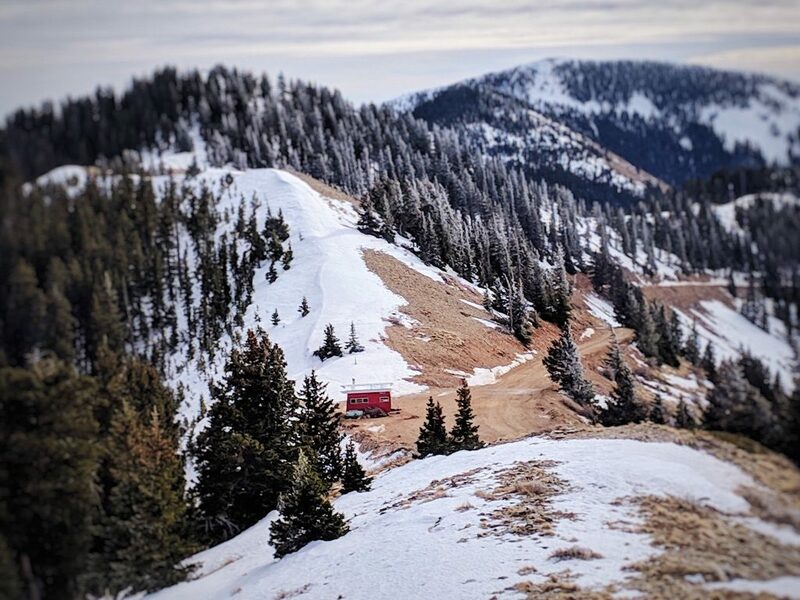 In the transition times (early-Spring, mid-fall) when the Tiny Home is being shifted to/from its Winter season location it can be found in Montezuma Canyon just 30 minutes south of Monticello, Utah. The canyon walls are sandstone cliffs, and if you have a good eye you can spot moki steps and cliff dwellings tucked away in the canyon walls. The canyon is a gravel road that starts a few miles south of Monticello and continues to Montezuma Creek, with access points to Blanding. This is a great base for those looking to escape the spring and fall frosts, and explore a taste for what the desert has to offer. 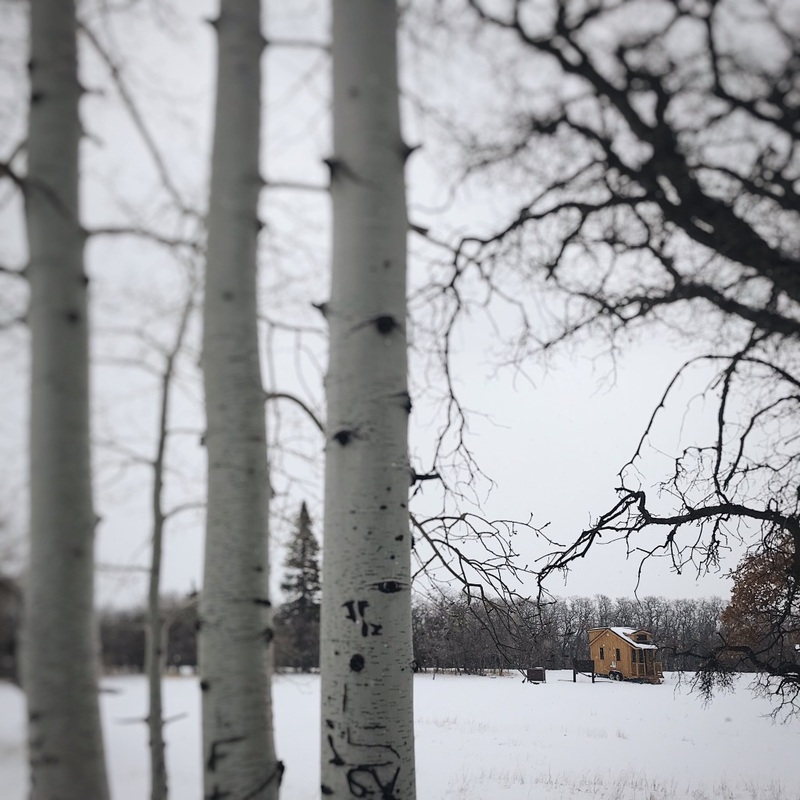 During the Winter months the Tiny Home is placed at Buckboard Campground in partnership with the Manti-La Sal National Forest. 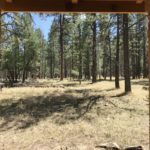 In the winter Buckboard Campground is a 1.2 mile trip in on a groomed cross country trail. Along the route there are various options for winter recreation opportunities including backcountry skiing, snowshoeing, fat biking, and snowmobiling. Cost: $100/night (plus tax) for up to 6 adults. Packing List: Please click on this link to view a recommended packing list for your Tiny Home stay. Please note calendar below is subject to change. The only way to secure your reservation is upon payment and final confirmation. No refunds will be given if your cancellation falls within 30 days of the reservation date. Cancellations made greater than 30 days prior to the reservation date will be refunded 50% of the original payment. It is your responsibility to watch the weather and be prepared to start early, allowing plenty of time for your arrival during the short winter months. 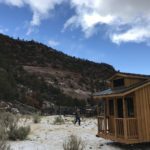 If, in extreme circumstances, the either Tiny Home or Bothy Wagon is inaccessible and we are unable to assist in getting your party to the Tiny Home or Bothy Wagon, we will be happy to reschedule your visit within one year of your reservation date. We reserve the right to make the final call. 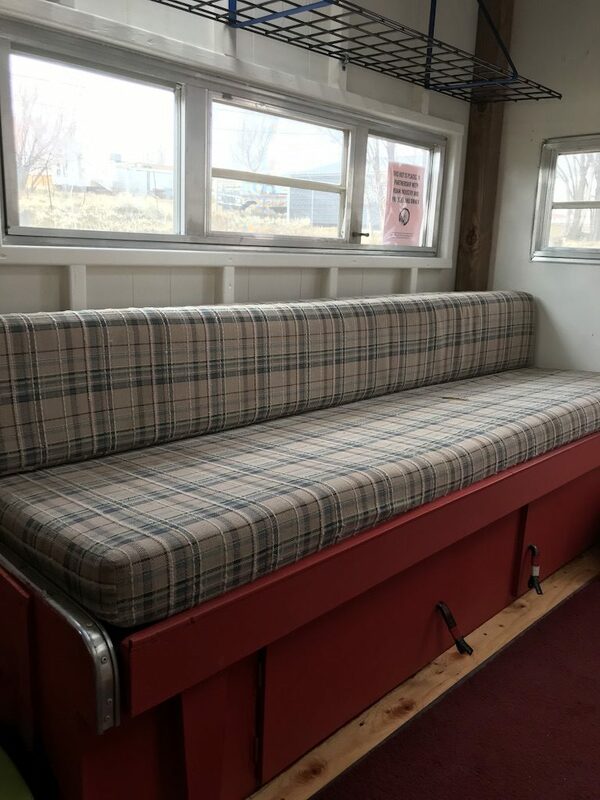 No refunds will be given for early departures, bad weather or poor snow conditions, getting lost or failure to reach the Tiny Home or Bothy Wagon, or any other circumstances for which Roam Industry LLC has no control.